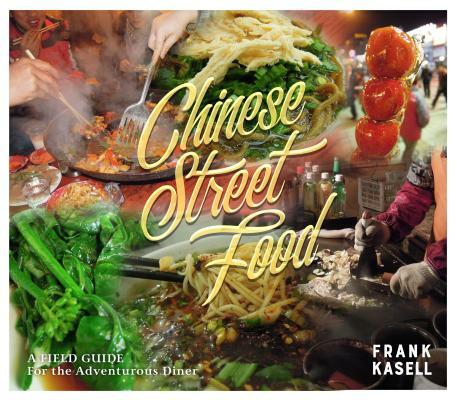 Frank Kasell's first foray into China was in 2006, when he and his future wife spent a year teaching English in Jiangxi province. It didn't take long to find that China was exactly where he wanted to be. After returning to the United States, a piece of his heart (and stomach) always remained in China. Years later, with his very understanding wife's blessing, he abandoned a perfectly comfortable job to spend three months in China riding trains, crashing on strangers' couches, and eating any street food he could get his hands on, all so that he could write this book. These days, when he is not roaming the US as an international visitor liaison with the Department of State, he spends time at home in Pittsboro, North Carolina.